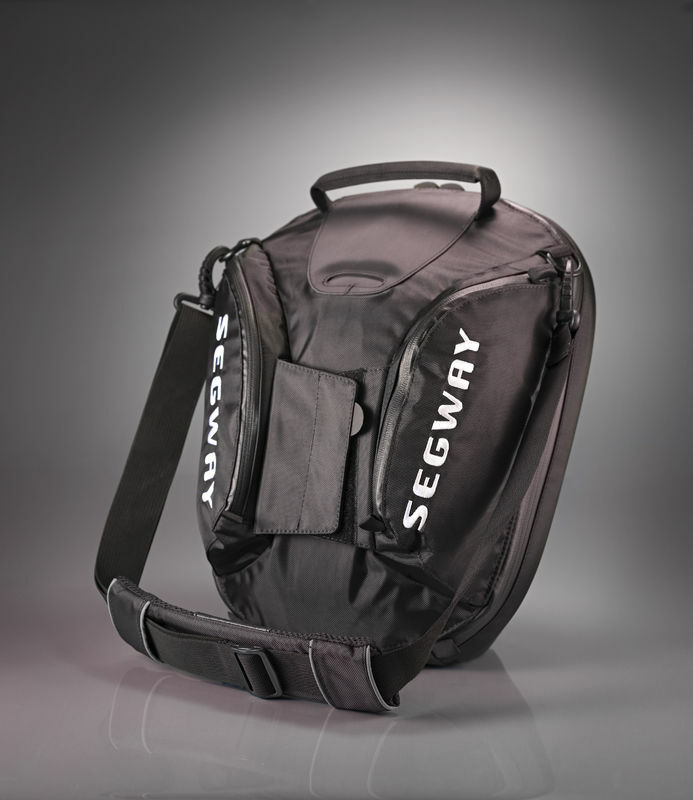 Make the Segway® Personal Transporter (PT) your own with accessories designed for safety, convenience, comfort and utility. A wide range of options let you configure a truly "personal" transporter that suits your preferences and meets your needs. Yes, you can take it with you – keys, mobile phone, water bottle – all of life's necessities. A molded plastic shell protects your items and keeps them organized. When you get to your destination the bag detaches easily for carrying away. The exterior can be personalized with logos or whatever you like. If it does break, it’s easy to replace and can be installed with just one screw. We provide a spare leg and fastener with every kit. The Modular Parking Stand is available for both i2 and x2 models. The InfoKey controller is a key and dashboard for your unit. Each is uniquely programmed to start and lock a specific Segway PT. 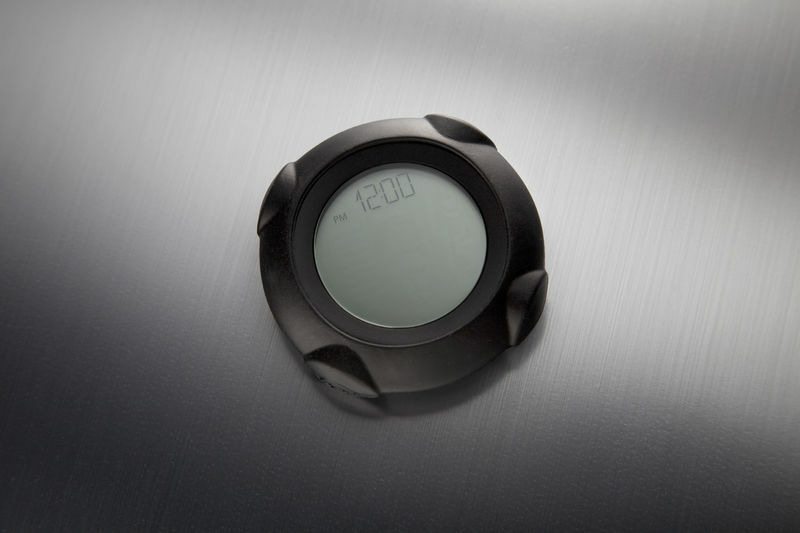 It also provides real-time information on battery life, speed and system performance. Also includes the Infokey adapters and dock replacement kit. 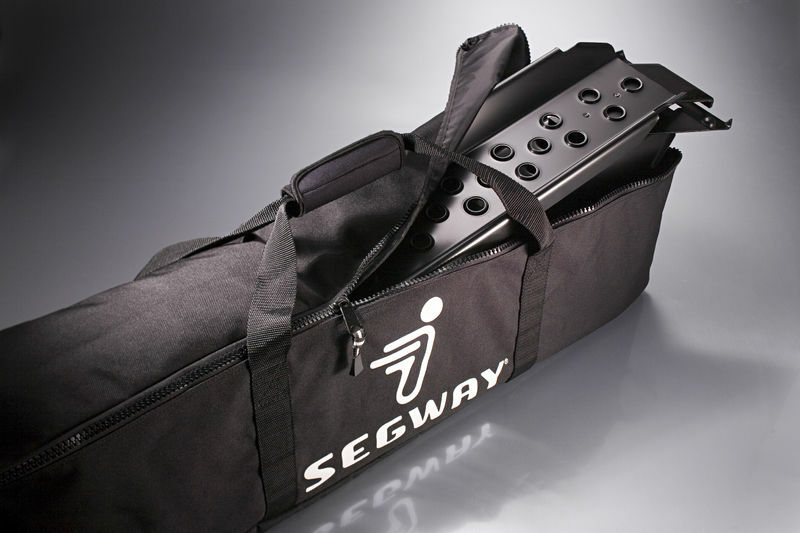 Segway® Ramp Kit - A Must Have! 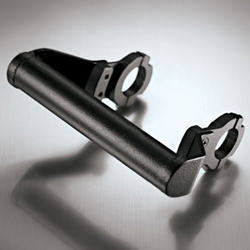 The ramp kit allows you to easily pack any Segway PT into a car's trunk or a truck's bed. 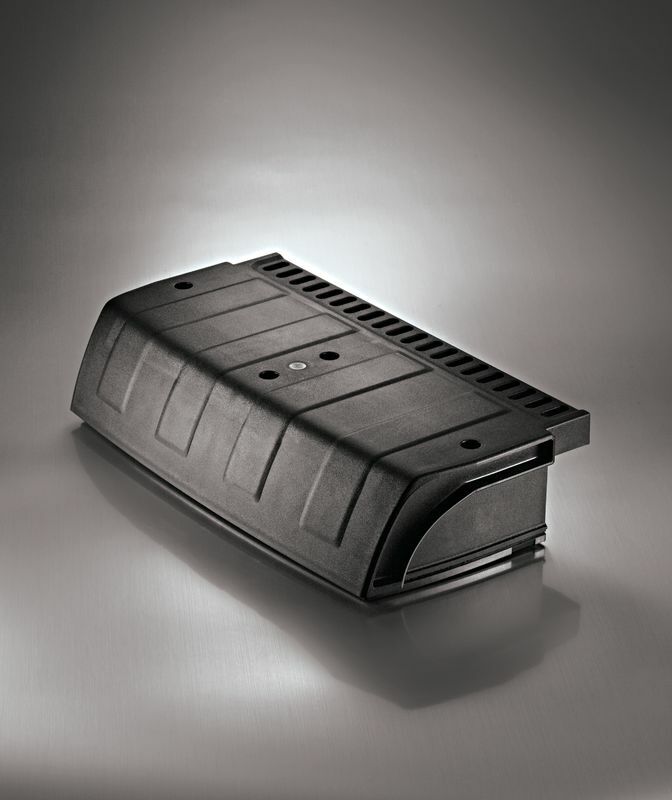 The top grips your trunk or truck bed while the traction foot helps anchor the ramp to the ground. Once the ramp kit is secure, guide your Segway PT up it. When you're done, the ramps fold in half and fit neatly into their own carrying case for easy storage.